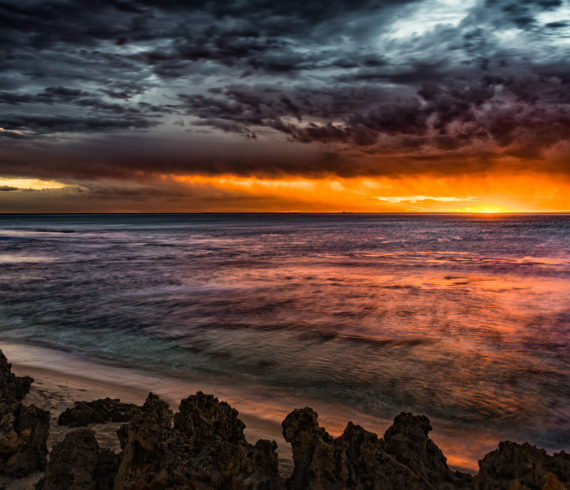 The view from North Beach, on the coast of Western Australia near Perth. Taken with the Nikon D850, 24-70mm Nikkor lens and using NiSi Filters. Processed in Lightroom and Luminar. A year in nine from my Instagram feed. Looking forward to creating more to share with you this time next year!